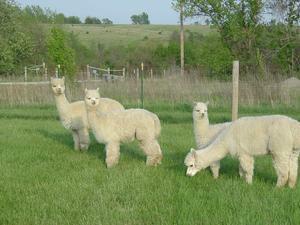 Southern Iowa Alpacas offers educational seminars intended to immerse people with information as they explore the wonderful world of owning alpacas. 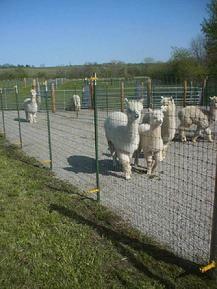 The instructors, Bill and Sherri Duey, have been raising alpacas for eleven years and have authored twenty-seven articles for the award winning Alpacas Magazine. This seminar is an information packed, one-day, course that includes time in both the classroom setting and the barn. 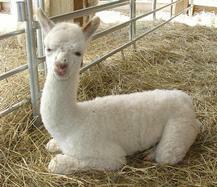 All participants will get hands-on experience with the alpacas. Seminar registration includes a resource notebook, snacks and lunch. Seminar starts at 9 am and runs until 5 pm. Sorry, we do not have any seminars scheduled at this time. NOTE: Please contact us to discuss our consulting services listed on the next page.